ASOS burst on to the scene in 2000 and hasn't looked back. We now have 9 country-specific websites, ship to 240 countries around the world with offices in the UK, US, France, Germany and Australia. We have 80,000+ product lines with 3,000+ being added every week. We have over 3.2 million visits daily and over 12 million active customers. From how customers browse and find products, to the variety of payment methods, to the way we communicate with customers, we strive to offer a totally optimised digital experience on any device. Mobile is increasingly our customers’ platform of choice and a huge part of our business. We have localised versions of our Android and iOS apps in France, Germany, Italy, Spain, Russia and China. In the UK and Denmark we have a ‘New In’ app showcasing our latest additions. Our goal is to build a unique experience through apps and mobile web. Our ambition is to be the world’s no.1 online fashion destination for 20-somethings, therefore it is vitally important to us that we continue to attract top talent across the globe to help us realise our goals. We’re always looking for great people to join us – people who are as passionate as we are and, just as importantly, embrace change and innovation. 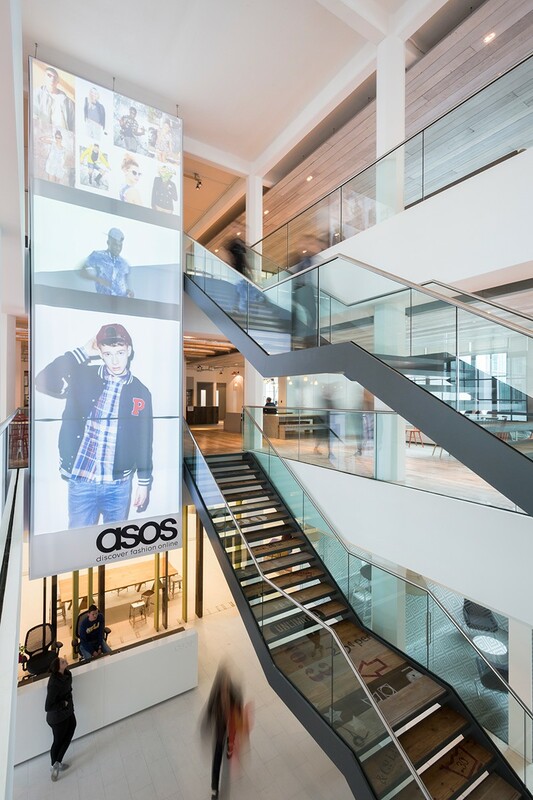 You will receive an exclusive discount on all ASOS products for you and a friend……(watch as they come flocking to be first in line!). Then you can treat yourself further, with great discounts on iPads, cinema tickets and spa vouchers.However you choose to travel to work, whether you cycle or jump on the train, we'll help you out with that too. Finally to thank you for everything you do in the year, we have a summer hours scheme where we finish at 3pm on Fridays and who could forget the famous Friday bar on the last Friday of each month. It’s the perfect chance at the end of a busy week to relax and have a drink on us. Yippee!Could you ask for any more? 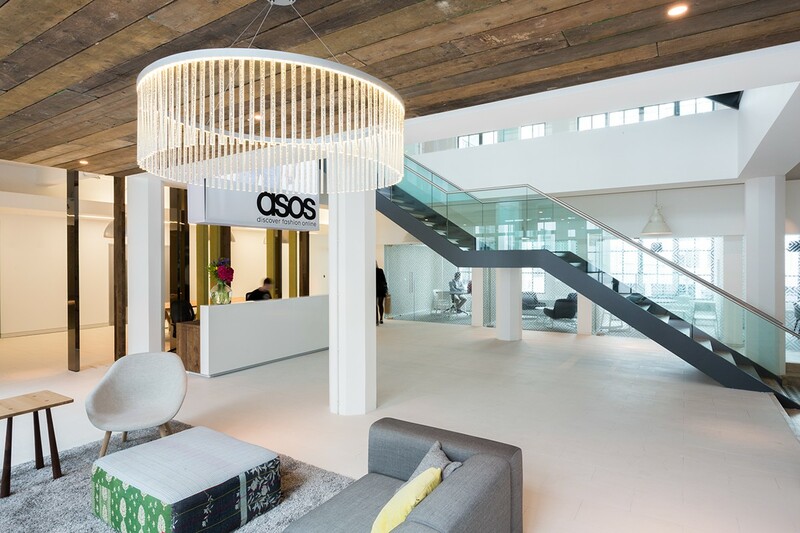 Through ASOS extras, our flexible benefits scheme, you will have the chance to select from a wide range of benefits to help you personalise your reward package in a way that best suits your lifestyle and in a cost efficient way. Generous salary, bonus and pension matching. Excellent Learning & Development schemes and career development programmes. Generous holiday allowance, subsidised canteen, free gym classes and regular £1 sample sales! Life insurance, medical care, cycle to work scheme and huge staff discount + much more!First up, you’ll get five weeks holiday a year (as well as all the usual public holidays). In addition to this, you’ll get your birthday off too – who wants to go to work on their birthday?! 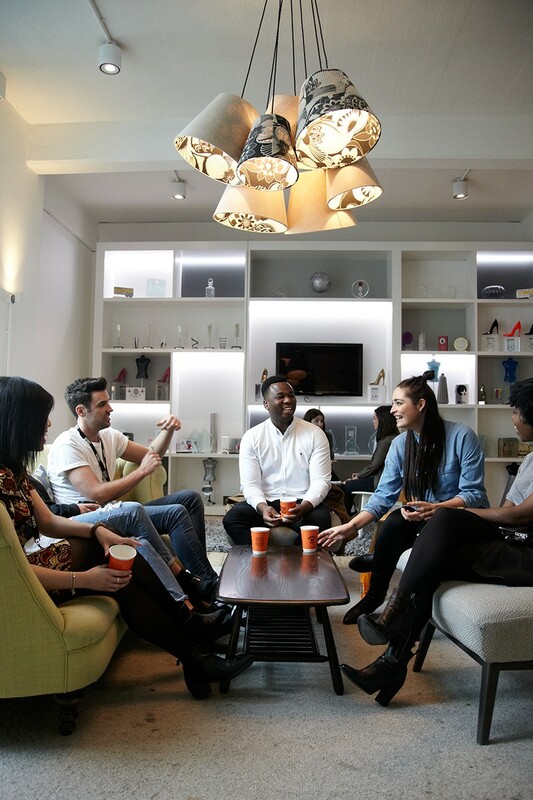 A truly unique, energetic and Agile working environment where you’ll be surrounded by passionate experts in their field from varying backgrounds and industries with two common interests: Technology & Fashion.